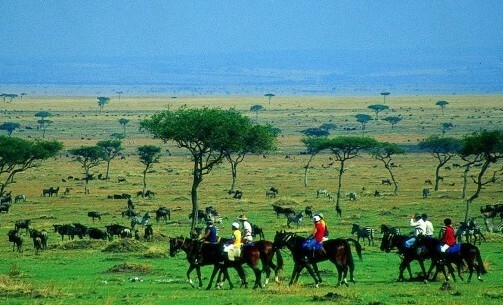 Why Book With African Horse Safaris? 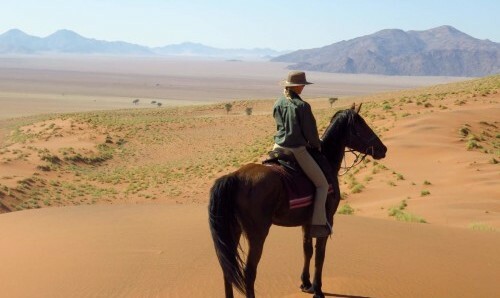 We know horses, we know Africa and we know what makes a good horseback safari. 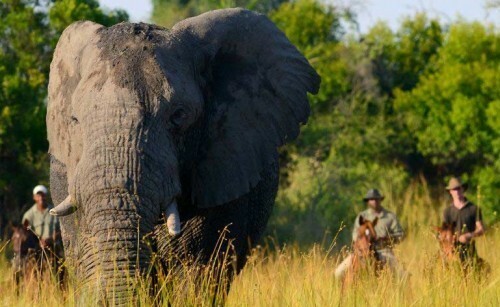 The experiences we offer are tried and tested, impeccable quality, and African adventures like no other. 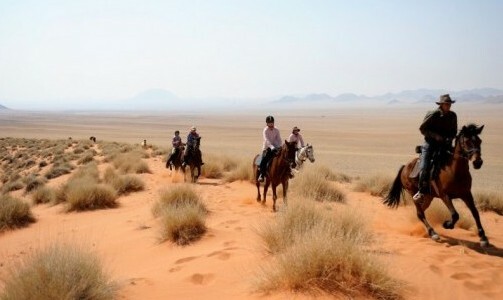 We’ll make sure to bring you to the right place, at the right moment, for the right African horseback safari. Specialising in this wonderful continent allows us to cover all basis of horse travel in Africa and therefore offer very detailed and extensive portfolio. You can enquire with confidence, knowing that you are a picking from the full range of riding holidays available and not a randomly selected few. 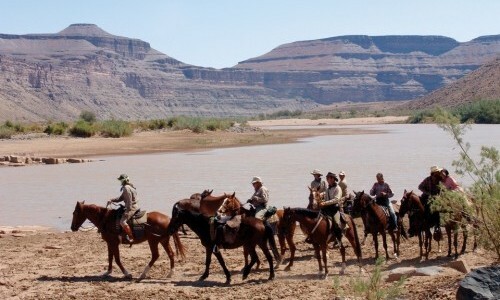 Whether you are looking to dip your toe into trail riding, a thrill-seeker wanting a full-on horseback expedition or simply wanting to view Africa’s wildlife from a different perspective, then we can find what you need. African Horse Safaris are only successful because we gain and retain our impeccable reputation. Therefore finding you the perfect horse experience is our top priority. We will only sell what we know and the experiences we have had ourselves. That way we can offer confident and impartial advice. We can provide 100% dedication to finding the best holiday for you, while avoiding the influences of other incentives. 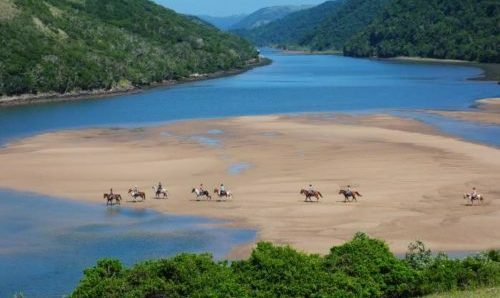 We commit to providing you with professional passionate guides, breathtaking scenery, spectacular wildlife and of course impeccable horses. 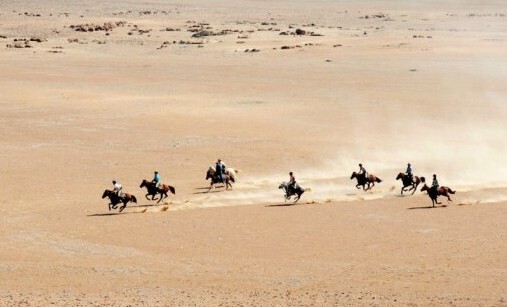 As a result, confidently offering unforgettable riding holidays of a lifetime. We understand riding in Africa can be pricey and we want to give you the greatest value for money possible. 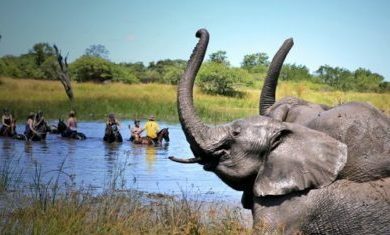 You will therefore not find the safaris we offer at a better rate elsewhere, and if somehow you do, we will endeavor to match that price. We also offer a 5% loyalty discount to all returning customers. African Horse Safari Community members are offered a 5% loyalty discount on any future bookings, automatic entry into all our upcoming competitions, will be featured on our social media channels, receive surprise treats when attending any of our exhibitions or visiting us at major horsing events throughout the year. The list goes on, and as the community grows, it will too. To ensure quality, African Horse Safaris will only work with those who have the same ethos we do; someone who is dedicated to creating the best possible horseback safari for you. 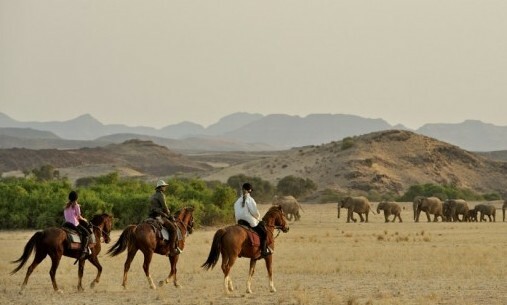 African Horse Safaris takes the welfare of all safari horses used very seriously and will not work with anyone who does not meet our standards. 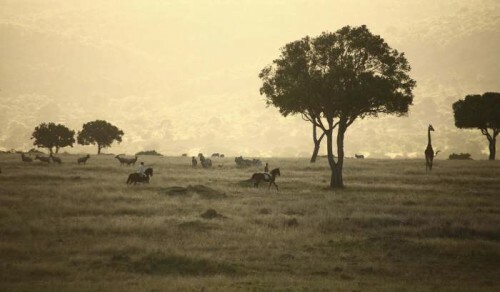 Everyone we work with is equally as passionate about horses, Africa and delivering an unforgettable horse safari. Should you wish, African Horse Safaris can be with you every step of the way; booking flights, organising transfers and helping to plan itineraries before and after your African horse safari – saving you long hours of research time. Even if you are a long way from committing to a trip and just toying with the idea, we’d love to hear from you.